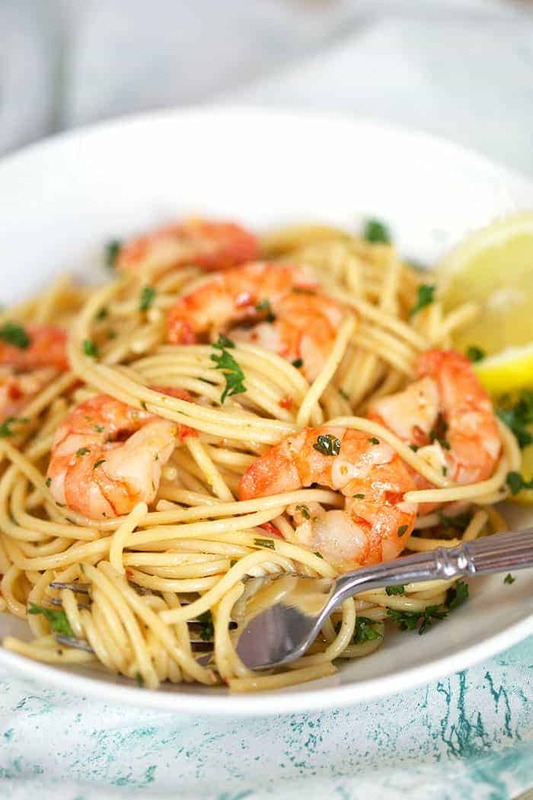 I love making Shrimp Scampi for Easter. I recently saw that my favorite food blog, It Happens At The Bean, featured this amazing version. It is so easy to make and comes out fabulous..it is going to be a hit with my family!!!! Add shrimp and sauté until shrimp is pink, 2 -3 minutes. Stir in the parsley lemon zest and lemon juice.